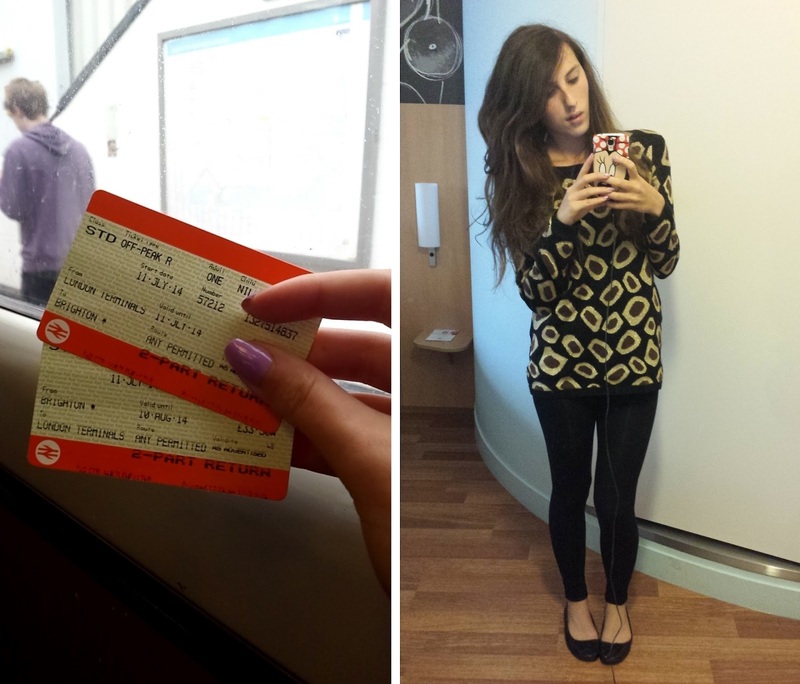 I've been invited down to Brighton a few times recently and I'm really starting to like to down there! This time I was lucky enough to be put up in a hotel for the night too, all thanks to On The Beach, an online travel company. 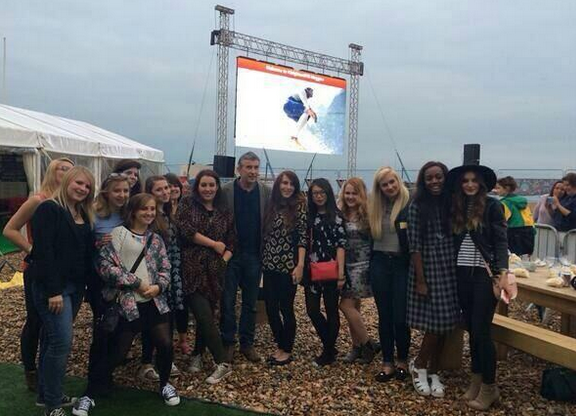 I went along to Brighton beach to watch Alpha Papa on the big screen. 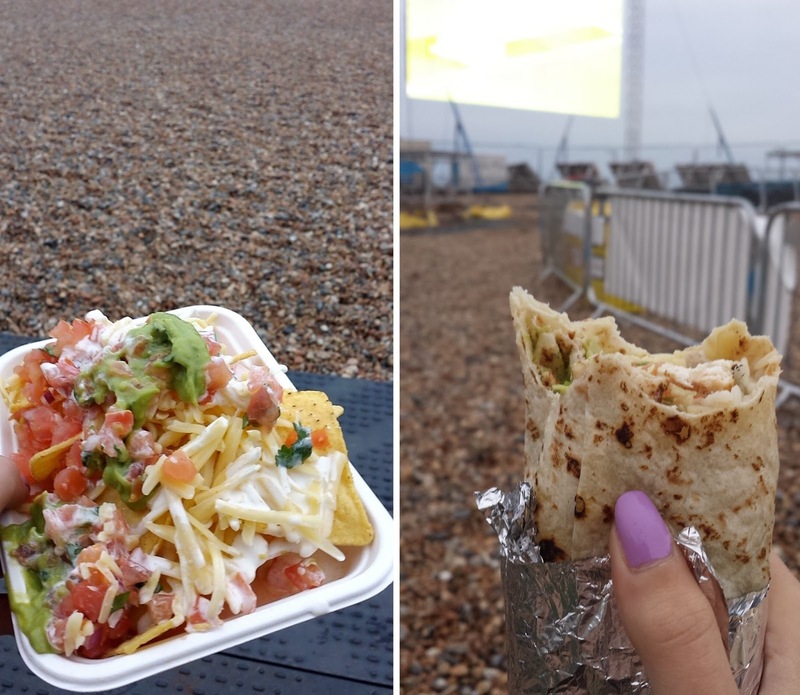 We were given VIP wristbands and food - I got a big plate of nachos and a burrito- yummm we all had a lovely time chatting over dinner and getting to know each other, apparently most of the girls were actually frim Brighton! 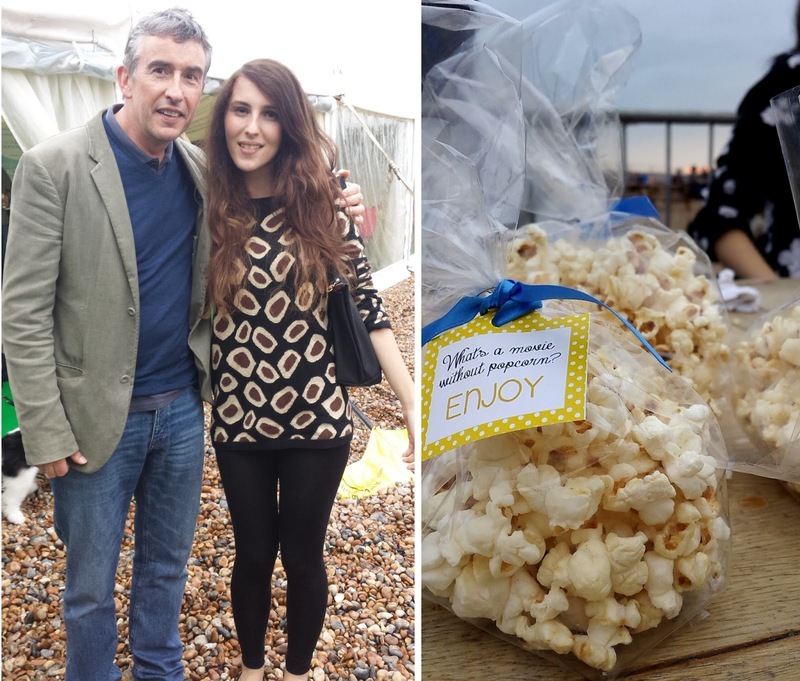 We were also lucky enough to meet with the star of the film, Steve Coogan - that's another celeb photo to add to my list haha and then we settled down to watch the film with a bag of popcorn! After the film we all walked back to the hotel which just so happened to be outside the station, perfect location for me since I had to be back in Essex super early the next day! 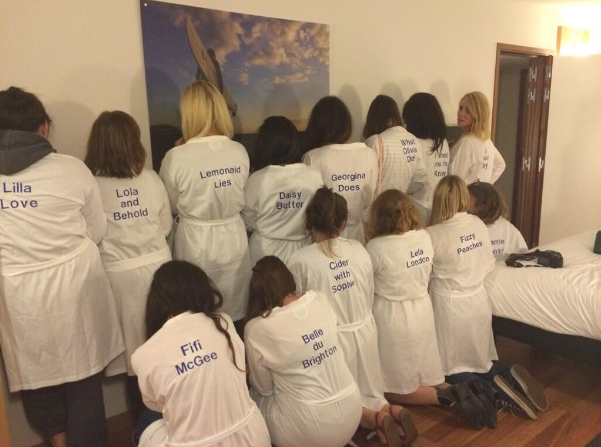 We all went up to one of the rooms which had been set out for the perfect girly sleepover, we even each got our own personalised robes which was amazing. 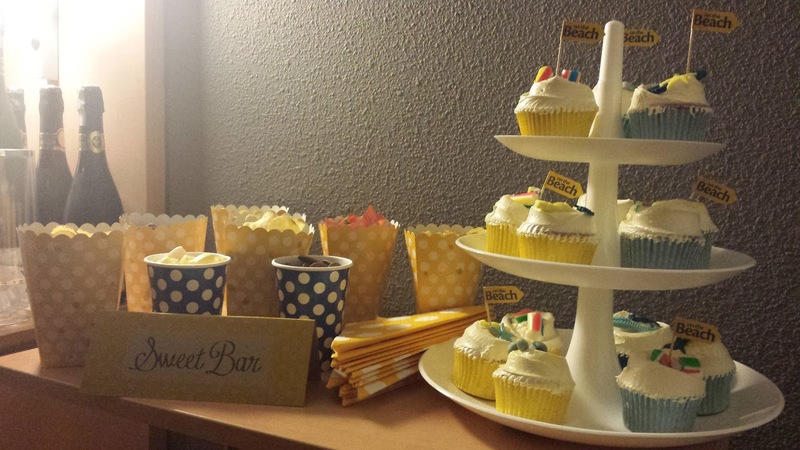 There was Prosecco, (my faaave) sweets, cakes and chocolate, goodie bags and loads of Lush products - As you can probably image it was a super fun end to the night! I had another event on Saturday as I mentioned so in the morning I rushed back into London and back out again to Chelmsford! The Brighton event actually carried on into Saturday where the girls had breakfast in the hotel and went off for some pottery painting which was a shame to miss, I haven't done that for years and its always super fun! Be sure to check out #BrightonOTB for all our tweets and more photos!